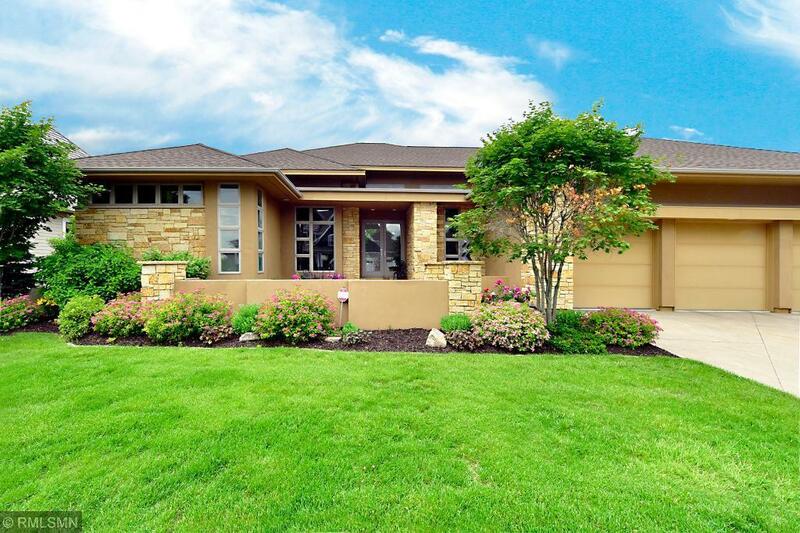 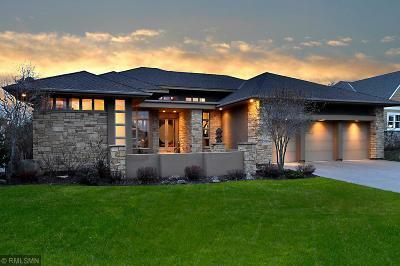 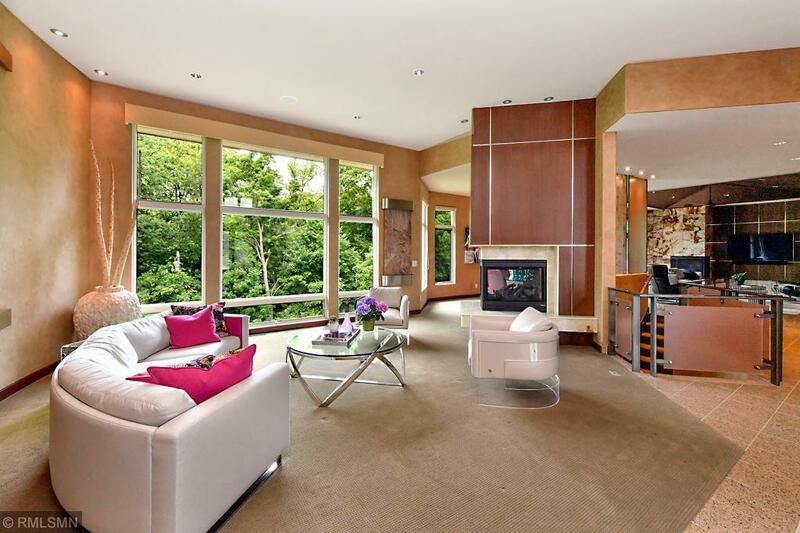 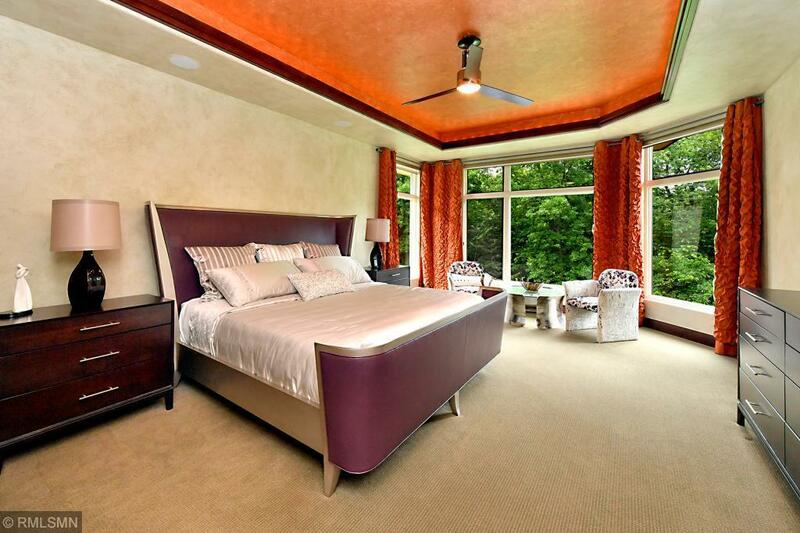 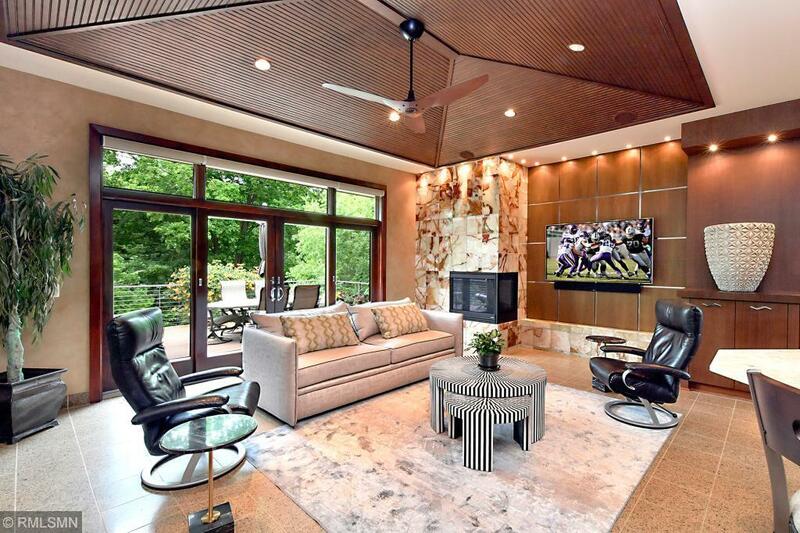 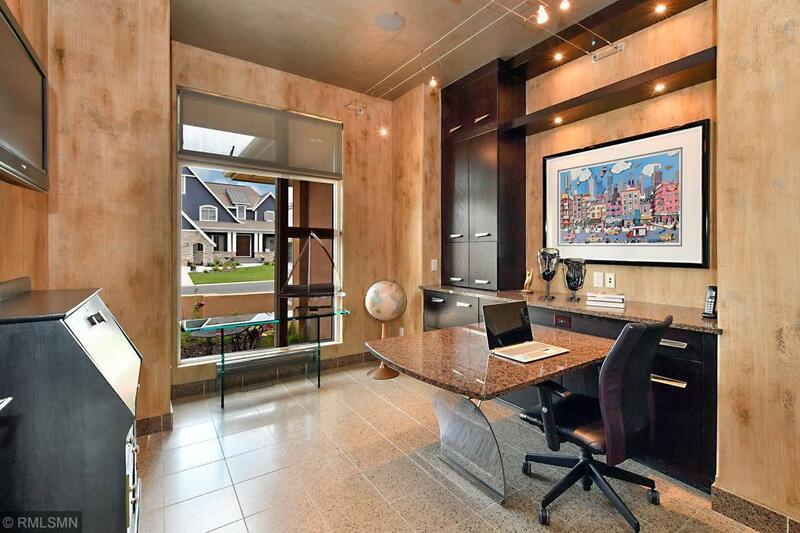 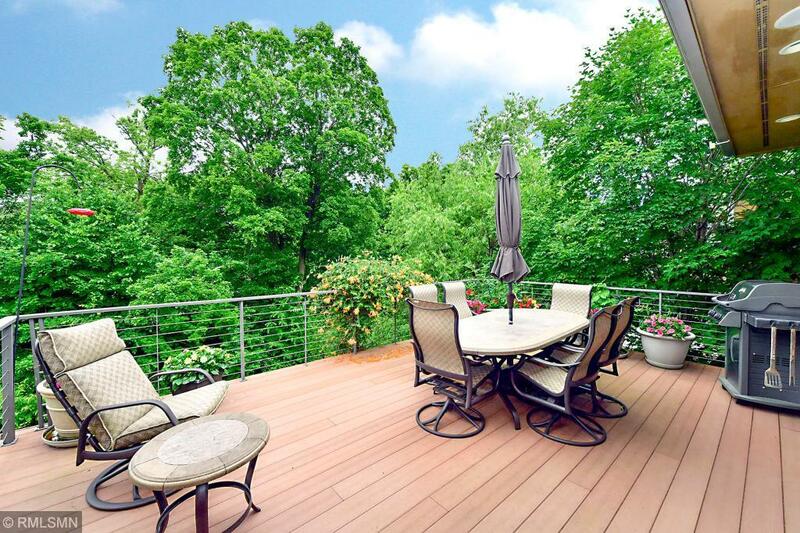 Impeccably designed & crafted walkout with sunset views over Riley Creek nature preserve. 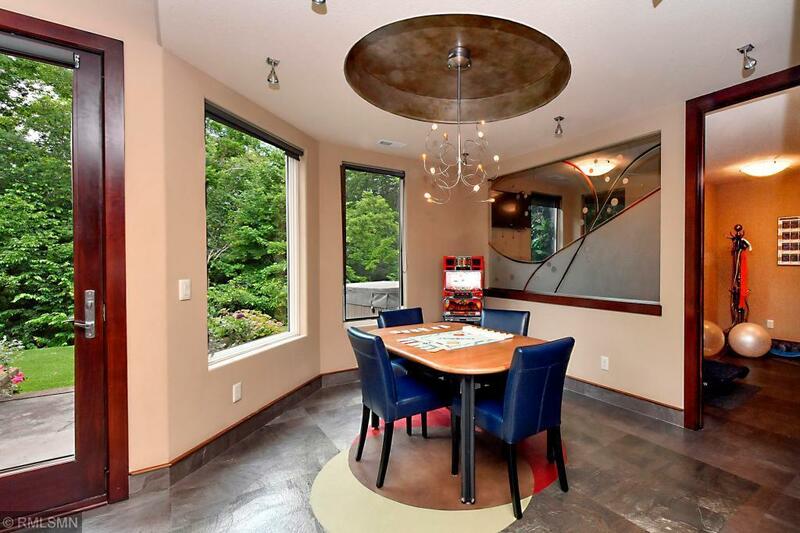 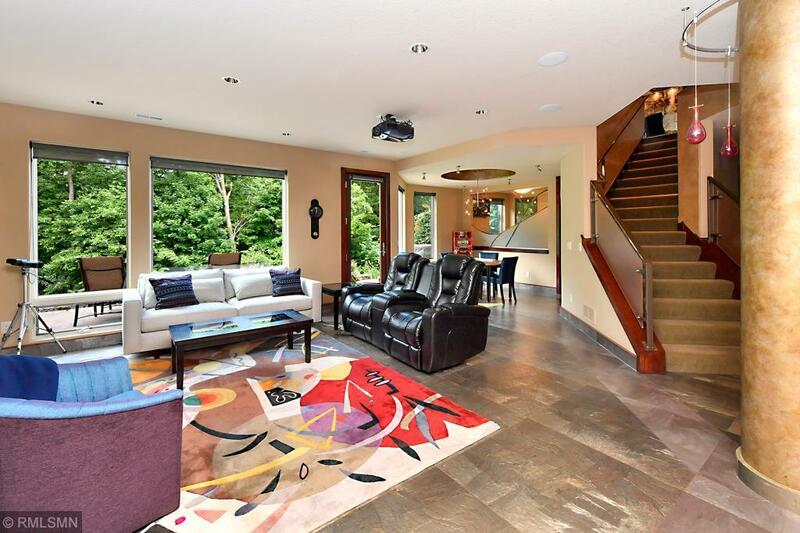 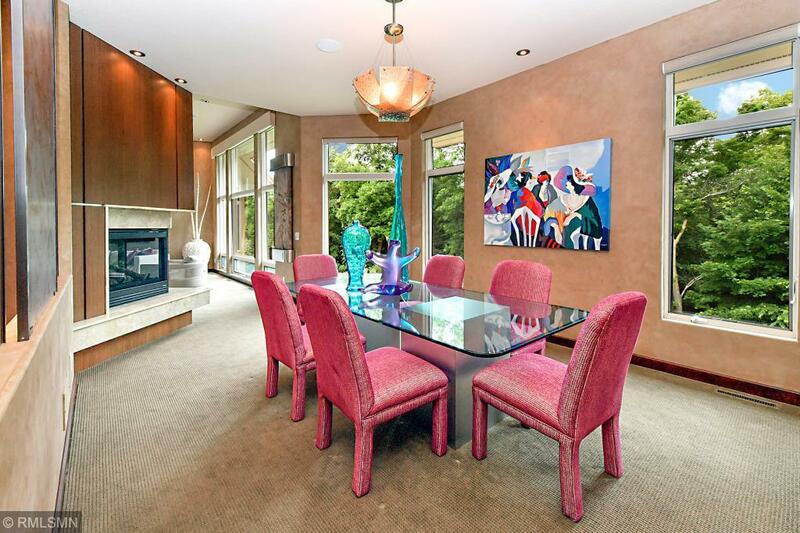 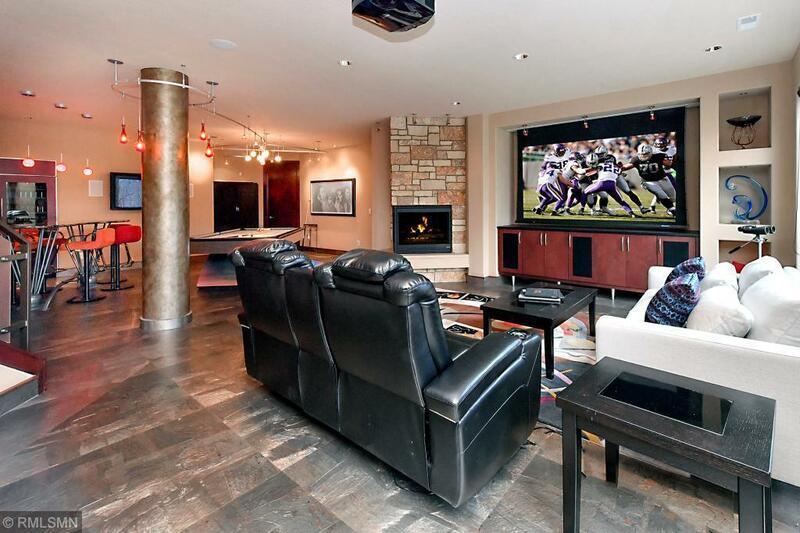 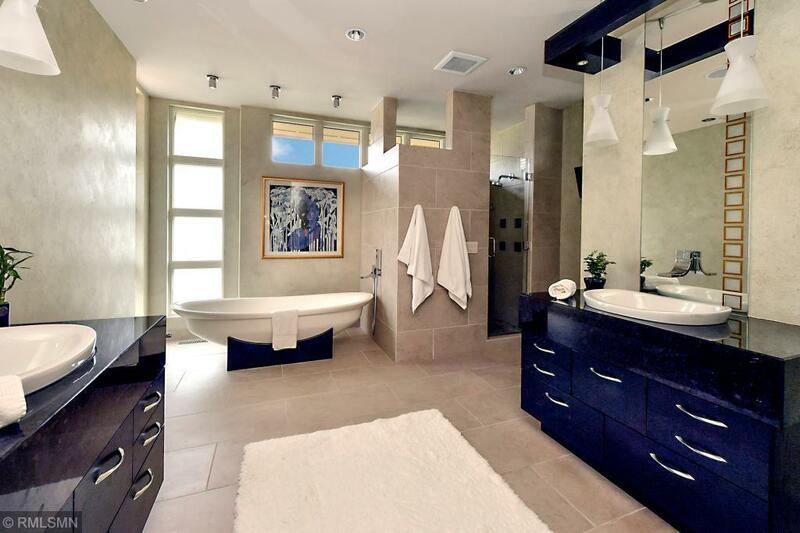 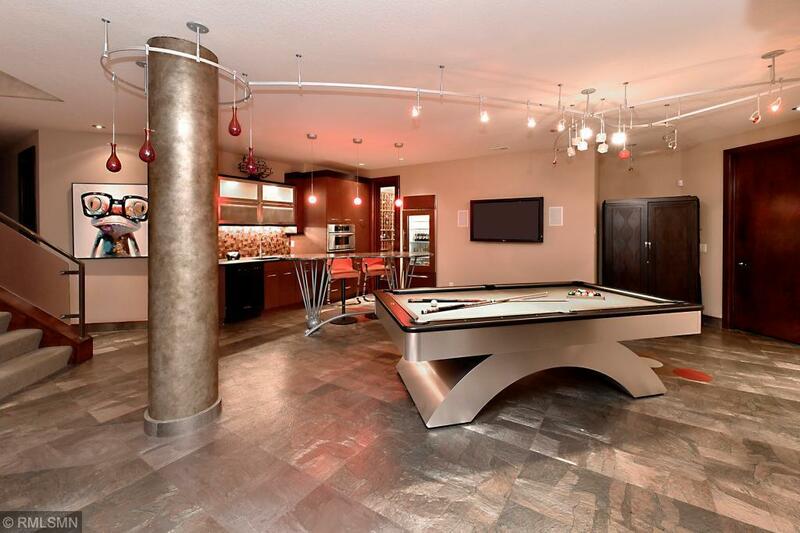 Elaborate vaulted ceilings, walls of glass and exceptional detailing throughout. 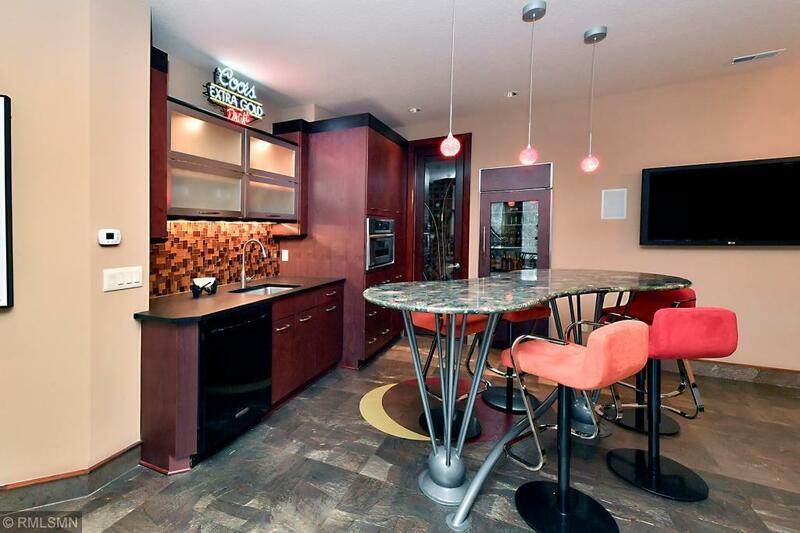 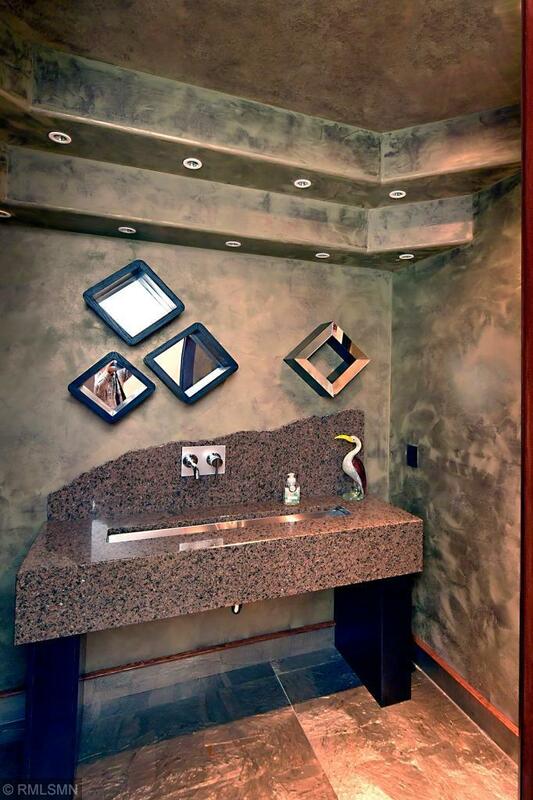 Granite, Onyx, Italian marble & jade agate finishes in flooring, countertops, and backsplashes. 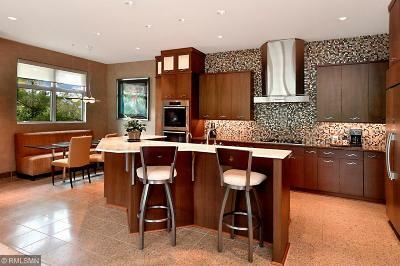 Sub Zero & Miele appliances featured in upper & lower levels. 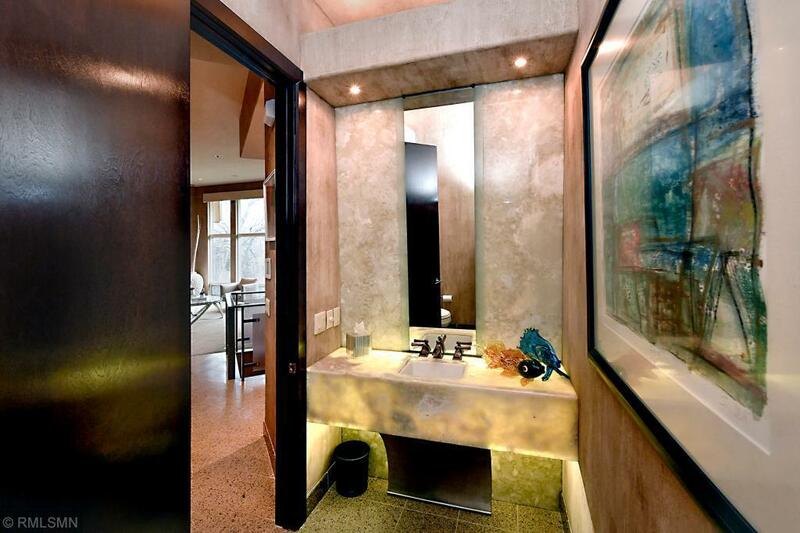 Textured & plastered wall finishes by Paint Designs. 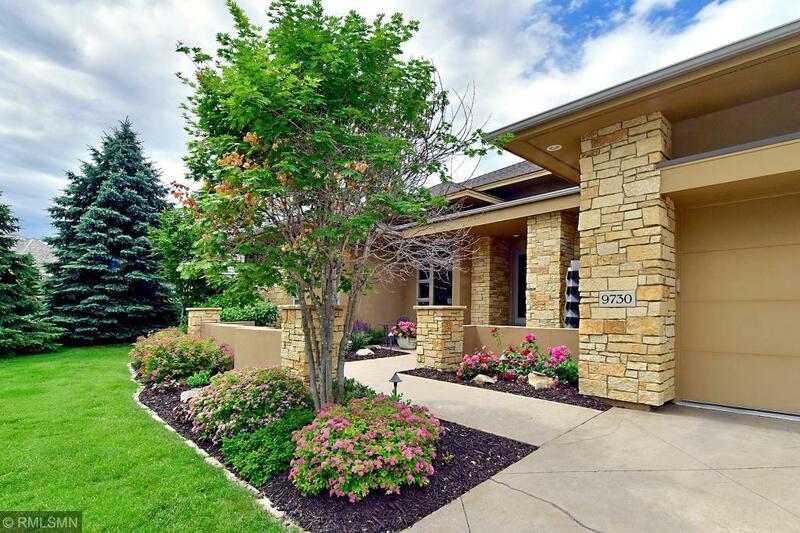 Heated floors, wine room, extraordinary audio/video system, primo mechanicals, remote control window treatments.Extensive perennials accent a variety of ornamental trees & tastefully landscaped yard space, back patio hot tub overlooking the preserve.